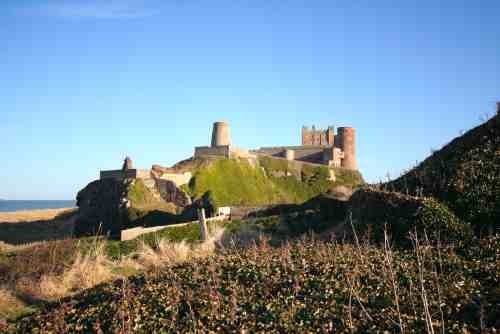 4 bedroom 3 bathroom Northumberland holiday cottage situated under Bamburgh Castle with direct access to the beach. Welcomes kids & dogs. 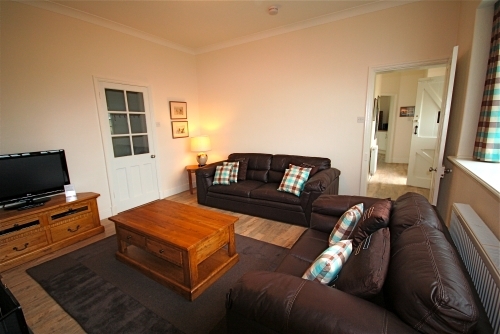 Wi-fi, Log burner/fire, easy walking distance to village amenities, pubs etc. 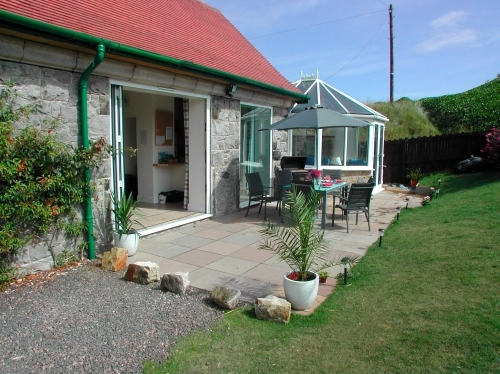 Situated under the Whinstone Crags upon which stands Bamburgh Castle, nestled in the Bamburgh dunes, and just out of the garden you're on the beach in seconds, this single storey cottage just seems too good to be true. 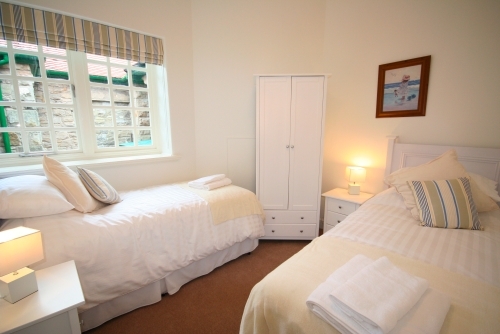 But, this house has been a family holiday retreat for over 50 years and now, Coastguard Cottage has been brought into the present day to accommodate up to 8 people and an infant. 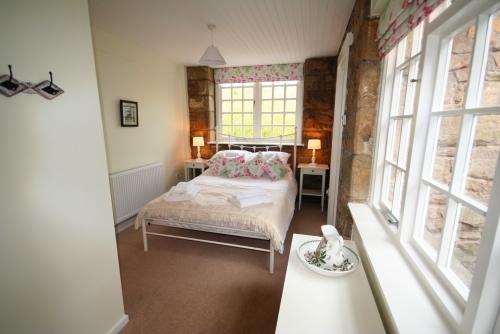 With 4 bedrooms, 2 bathrooms and an underfloor-heated conservatory, the cottage is spacious yet has a cosy feel and provides a great retreat after a day exploring the Northumberland coastline or simply walking along the vast expanse of Bamburgh beach, just metres from the front door. 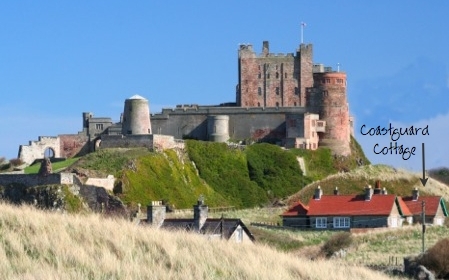 Besides the iconic castle dominating this village, Bamburgh also has a wealth of pubs/restaurants and eateries, as well as cafes, gift shops and general stores. Not to be missed is the local butcher's shop - Carter's - to sample the famous Bamburgh Bangers for breakfast! For a family get together, friend's reunion, or a base for groups to follow their interests there's space and comfort for all. There is a municipal car park approx 500 yards away. Doorway to inner courtyard - log store, games store. Welcome pack: tea, coffee, sugar, milk and a sweet treat. 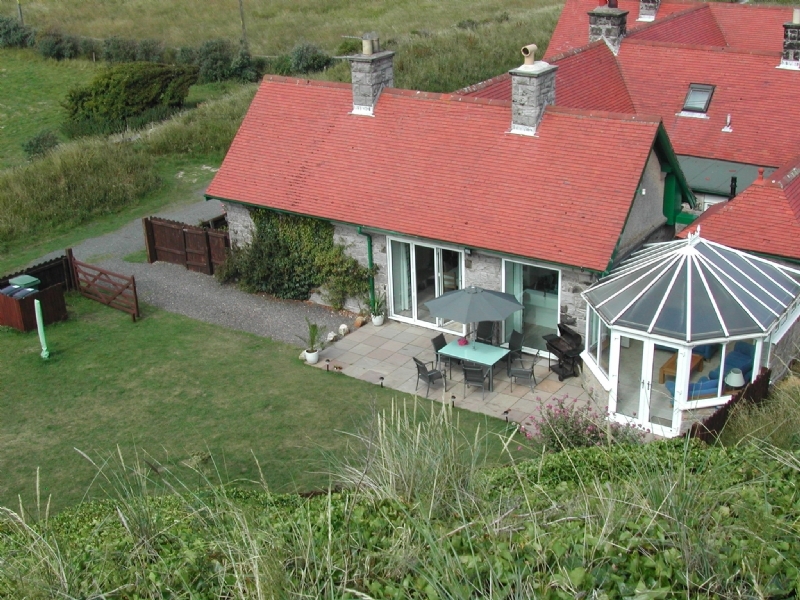 Access from the garden direct through the dunes to the beach. 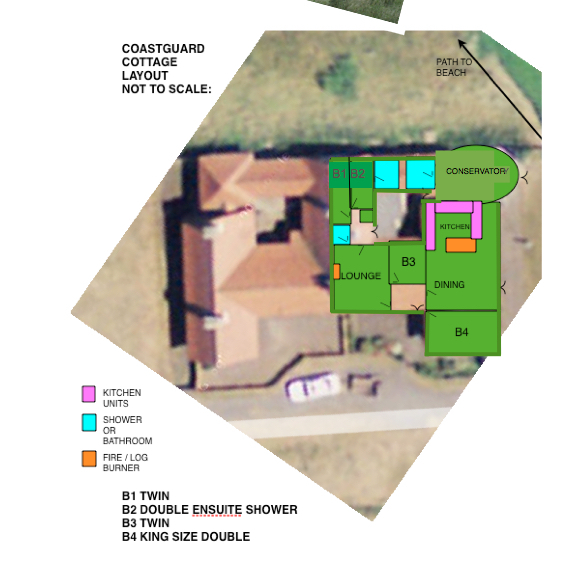 Coastguards welcomes well behaved dogs (up to 2) @ £25.00 per dog per week or part thereof. When you book you will be asked to provide some information about your pet which will aide the owner in ensuring that the property is set up to welcome them. 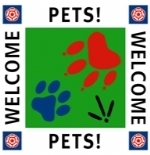 K9 welcome pack comprises: bowls, feed mat, towel, treats, initial supply of poo bags. All evidence of your dog must be removed from the house and grounds on departure. 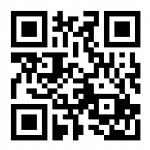 • This property requires a good housekeeping bond of £250 to be lodged. 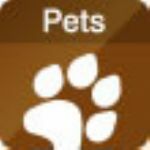 • Dogs welcome @ £25.00 per pet per week or part thereof. • NOTE: parking for 1 car (or 2 small ones) in the grounds, 1 car on the lane outside. No parking is allowed on the lawn. There is a municipal car park approx 500 yards away, week stay parking ticket can be purchased from Seahouses Tourist Information Centre. 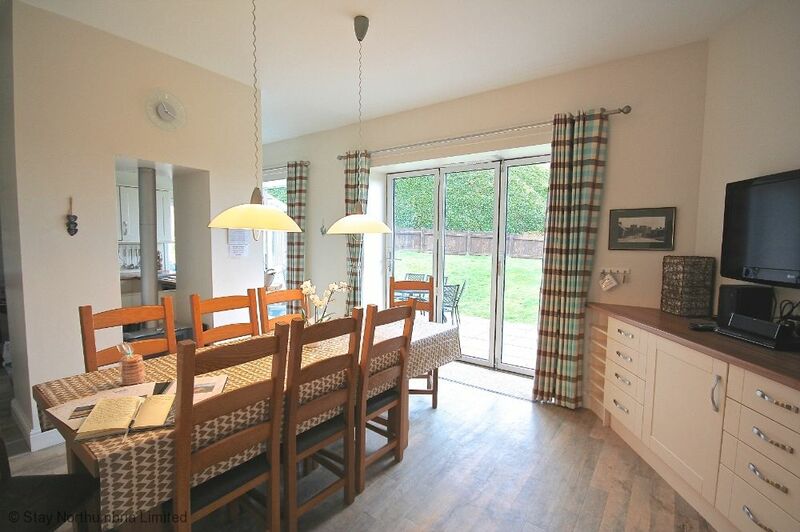 Walking distance to Bamburgh village - 5 minutes. 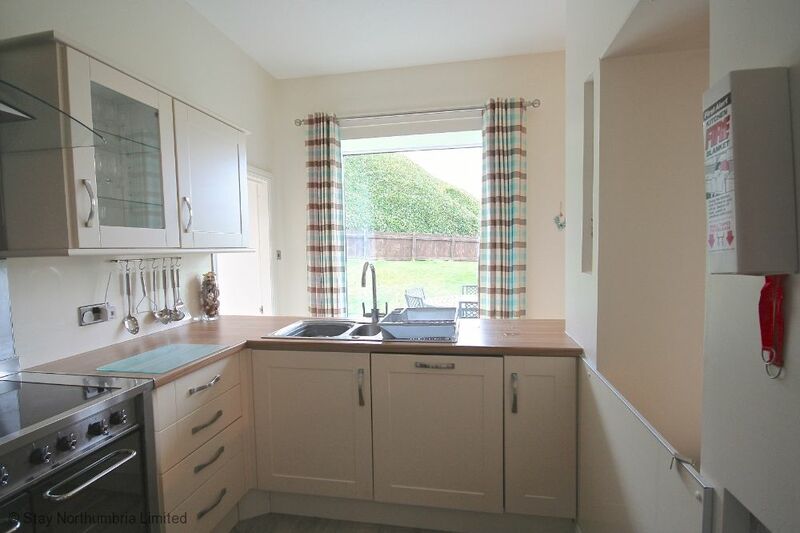 Walking distance to shops - 5 minutes. Walking distance to Seahouses- 3 miles. Driving : within easy reach of Alnwick, inland the Cheviot Hills and northward the border town of Berwick upon Tweed. Nearest Main Bus Station : Alnwick - however, direct routes to Bamburgh available from both Berwick and Newcastle. "Fantastic week staying with family to celebrate a 30th birthday. 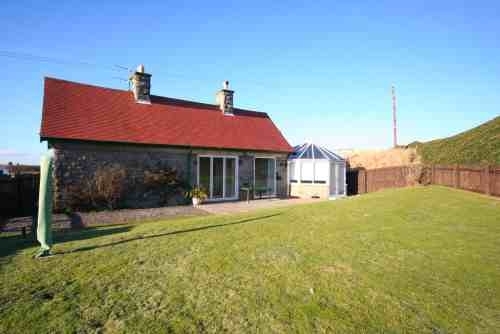 Great location, brilliant cottage which is very well equipped and great layout. We have had a brilliant week and enjoyed some amazing walks and day trips. The dogs have loved the garden and we played croquet for the first time! We had a lovely meal at the Potted Lobster in Bamburgh. Worth a visit if you like seafood! 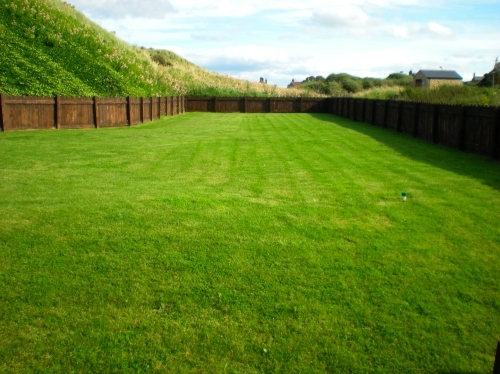 The walled garden is a great hidden gem in Bamburgh (next to Grace Darling museum). Everything has been 'spot on!' and this has been our daughters first family holiday (age 11 weeks!) and she has also had a great time. Thank you. " "Fantastic week despite cloudy weather. Visited all out favourite beaches and walked for miles. Highlights were body-boarding - hiring a wet suit and a surfboard from "Boards and Bikes" from the lovely Chris, a bonus as 77 year old Nana achieved a bucket list first! Great Fun! Other highlights - surfing down sand dunes and bird watching. Added fun was watching filming of an advert for SEAT on the beach. The Jolly Fisherman at Craster has the best crab sandwiches and the beer at "The Ship" at Low Netwon worth a visit. The beaches in Bamburgh is fantastic. THANK YOU. " 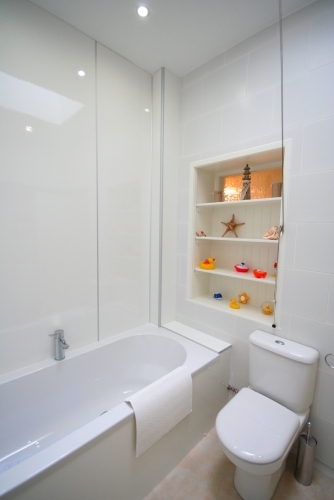 "We had a very comfortable stay in this beautifully equipped house. For some of us it was a new experience and a new part of the world to explore. The dogs loved the beaches and we enjoyed the castles at Bamburgh and Alnwick! Local pubs provided excellent food - we would recommend the Potted Lobster and The Mizen Head - and are all taking home rolls, stotties and maybe some scotch pies. It was a great week, thanks very much! " 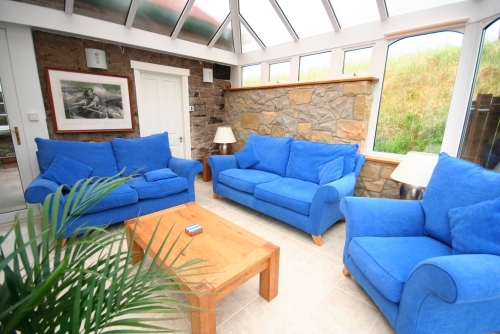 "Our two families have enjoyed another great holiday in your wonderful cottage in Bamburgh. As you have provided everything we could possibly need for all 3 generations (and more) we have been extremely comfortable and tremendously happy. We have been coming here for a few years now and each year has been equally as amazing as the previous years. We love our time together in your cosy cottage and spacious garden (both immaculately presented) and look forward to our stay next year with great enthusiasm. 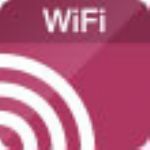 Thank you for thinking of all the possible needs of holiday makers." "Another wonderful stay here. Cottage is lovely as ever and in a perfect location. We have had a lovely time and will definitely come back next year." "Gorgeous cottage! Extremely well equipped! 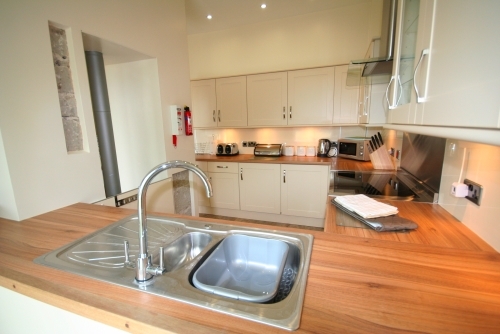 We come to Bamburgh a lot but first time to self-catering - much more suited to our lifestyle! We brought family this time and while enough room for us all, next time we come we'll be on our own so can enjoy the peace and tranquillity. Extremely east access for my husband who has mobility issues and everything so close a bonus. Rocky and Louie say woof woof too and they especially liked the log fire! " "Came with children and grandchildren. Location, Perfect! House, Perfect! Everyone loved their time here. Rory the dog never stopped playing! Thank you! " "A lovely cottage in a lovely situation. Perfect week for weather. Had a very relaxing time. Hope to return next year. " "3rd Visit - great time Hope to be back next year. Thank you! " 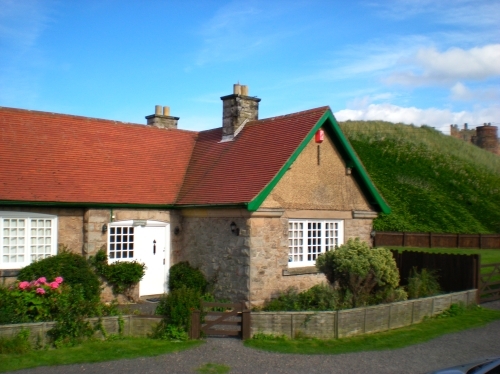 "Marvellous cottage in iconic Bamburgh. Special Holiday. Thankyou." 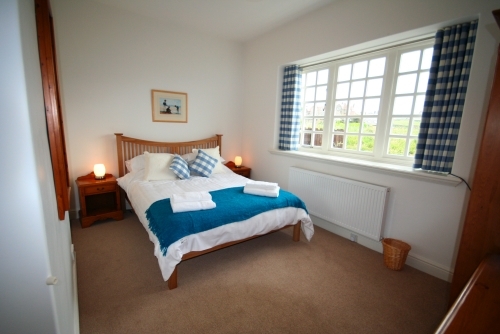 "Had an extremely enjoyable holiday in Coastguard Cottage, already checking dates to book next year! We all definitely recommend the Mizen Head. Delicious food and quiet at lunch time. Warkworth is lovely, wonderful toy shops for kids and home wear and jewellery too. The pub in the village is very nice, Blacketts is lovely and The Winding Well has suburb ice-cream and sweets! Dunstanburgh Castle is amazing! The ruins are so interesting and the wild life and birds and beautiful there. It is definitely worth visiting the castle. No problems with the house, everything in the cottage and in Bamburgh is amazing. Many Thanks! ps,The Craster Arms has delicious food! " 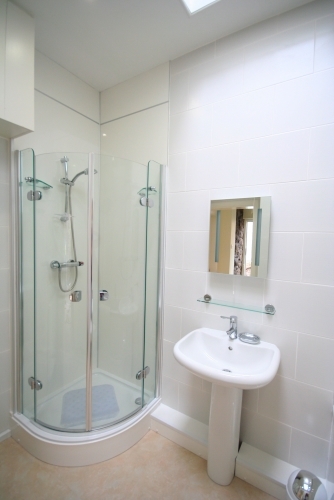 "Excellent, comfortable and extremely well-equipped accommodation. Holiday was helped along by exceptionally warm weather for September, which ended with a dramatic thunderstorm! Try the Potted Lobster for very good seafood menu, the Castle for traditional pub grub in generous portions, and The Lord Crewe for dog-friendliness! Highlight of the holiday was walking the Pilgrims Way across to Holy Island, barefoot in the sand. We were accompanied by an excellent guide, arranged through "Footsteps Northumberland". Thank you for the K9 pack, bowls, towels and crate." "As always a fantastic and memorable holiday. Be back next year. This is a wonderful place where we can all relax - all 3 generations - and we have all had a super holiday." "What a fantastic holiday!! Wonderful cottage, brilliant location, well prepared and organised with everything we could need. Added bonus of course was the lovely weather, which allowed us to make full use of the large garden and BBQ. Thanks." 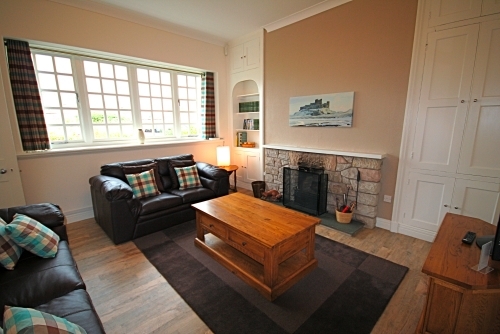 "Our 4th visit to Coastguard Cottage and its has been fabulous as usual. It accommodates 3 generations and a dog with ease. One huge bonus this year was the dolphins - at least 6 or 7 who came into the bay in front of the lighthouse - what a treat! The weather has surpassed our expectations and we have been able to sit outside and play with Willow (the dog). - she loves it. We hope to be back." 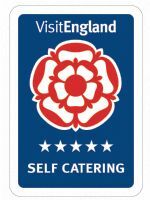 "Another excellent and enjoyable stay. We've had a great break and hope to be back next year." 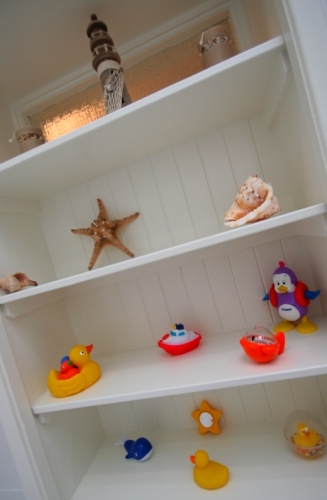 "Another enjoyable holiday at Coastguard Cottage. A lovely relaxing break. Had good weather too, which made our holiday even better. Poppy and Maisy loved being back on the beach." 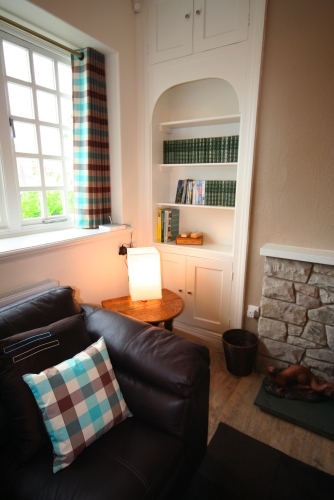 "Enjoyed a wonderful holiday in this beautiful cottage set in idyllic surroundings. There were 3 generations here and we all had a wonderful time. We visited the Farne Islands, Alnwick Castle and Gardens and Lindisfarne - all well worth a visit. This was an especially poignant visit for me as my parents spent a honeymoon week here in 1938 when the cottage was still a coastguard cottage. The coastguard was a family friend - so for me the trip has been particularly nostalgic. Max (age 6) said his favourite things were the beach and Alnwick Castle." 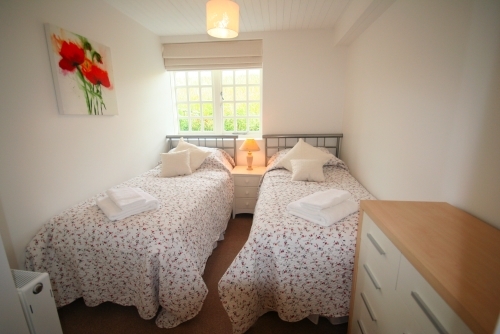 "We had a wonderful stay in this beautiful cottage. The location is truly fantastic and we got to explore the area extensively. Highlights: Walk from Craster to Low Newton Cragside is lovely Holy Island and lunch at Pilgrims Edinburgh was fantastic (although very busy!) Farne Islands - watch out for the Arctic terns. 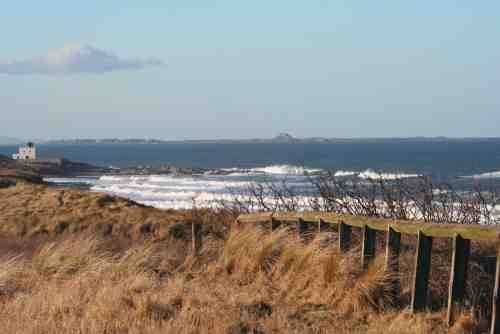 Walk from Bamburgh to Seahouses and back. We hope to return soon." "Having stayed in many different cottages in Bamburgh this location is just about perfect, allowing us to visit the beach as often as we chose. The organisation here is excellent and all is perfectly clean in spite of all the mention of dogs. Highlights: watching the strawberry moon rising behind the castle at midsummer sunset; running on the sand; swimming in the waves and of course the Farnes, Alnwick Garden, walk up to Dunstanburgh, the Castle. Love this place."